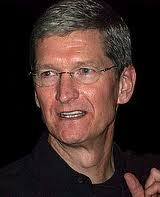 Tim Cook Archives - Page 3 of 3 - Joe.My.God. 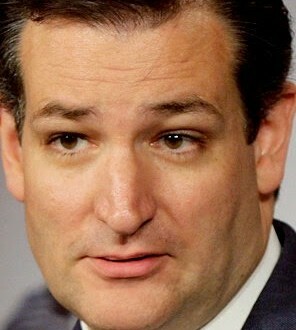 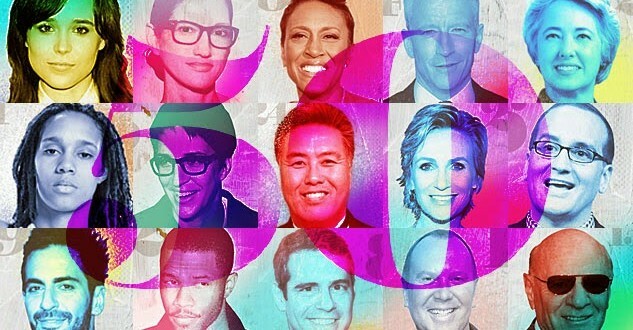 The above money beg appears in the middle of Free Republic’s sadz fest about Tim Cook. 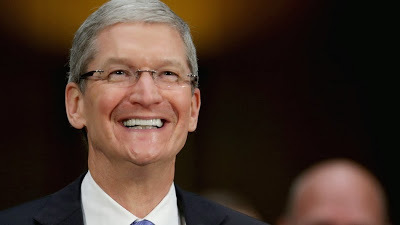 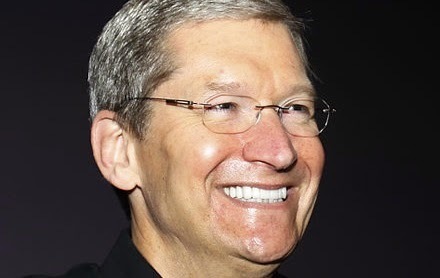 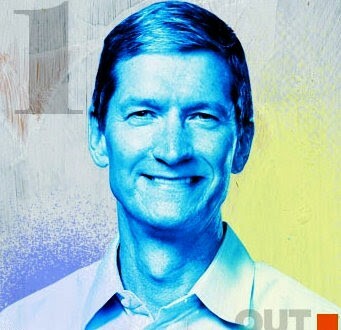 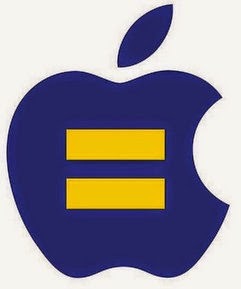 Apple CEO Tim Cook, who is reportedly gay but has not publicly come out, endorsed the passage of ENDA during a speech at Auburn University.